The Khaleesi bathroom vanity is the perfect addition to any bathroom portfolio. With the construction of high quality solid oak wood, it provides durability as well as longevity. The brightness of white or richness of espresso finish sends off a flamboyant confidence of style. 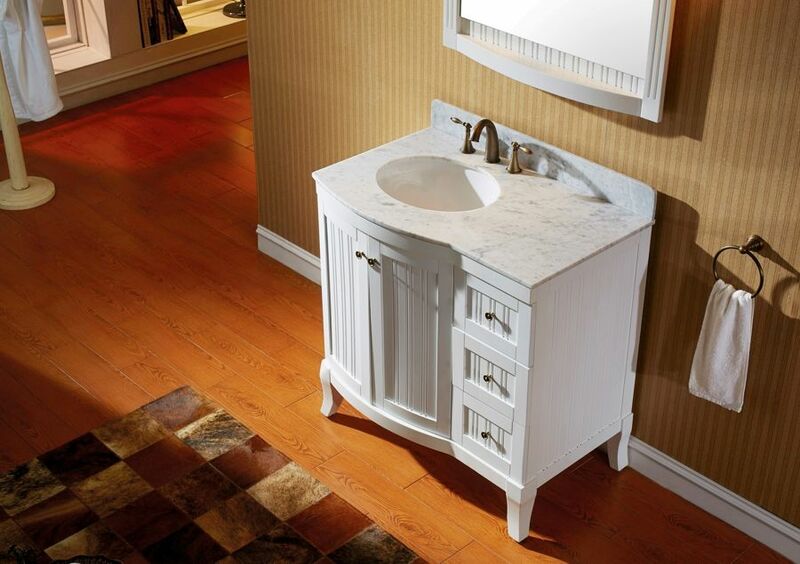 A seductive Italian Carrara marble countertop reflects the contouring shape of the vanity. An alluring, matching mirror and designer brushed nickel hardware complements the entirety of the vanity itself. The Khaleesi was designed to have your eyes locked upon its beauty as it is captivating from every angle. 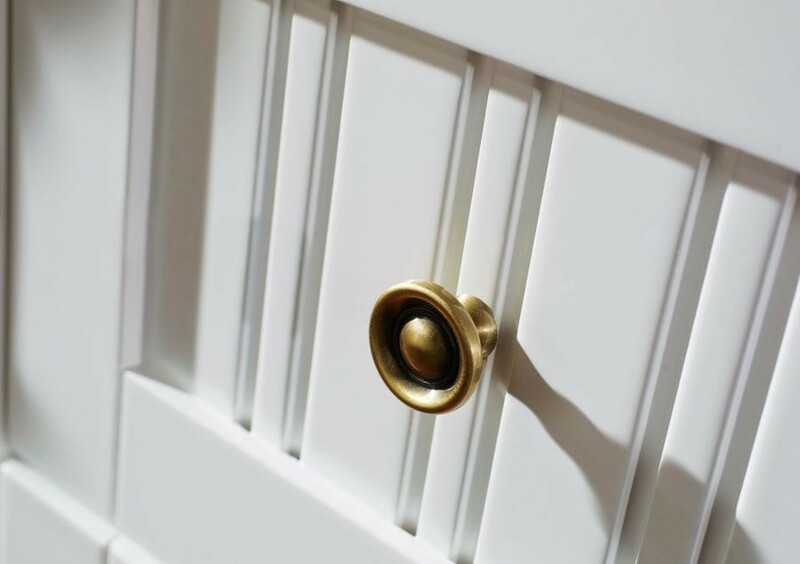 Virtu USA has taken the initiative by changing the vanity industry and adding soft closing doors and drawers to their entire product line. By doing so, it will give their customers benefits ranging from safety, health, and the vanity’s reliability.